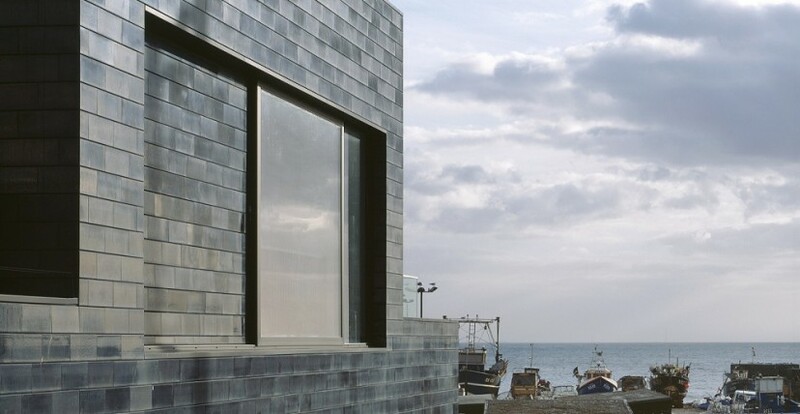 Situated next to the historic fishing beach in Hastings Old Town, the award winning Jerwood Gallery is home to the Jerwood Collection of 20th and 21st century British art, and a diverse temporary exhibition programme. The Gallery opened in 2012 and in 2014 started to assemble a team of volunteers to assist with the numerous front of house duties that need to be completed to offer visitors an enjoyable and positive experience. Rebecca Fletcher is the Front of House Coordinator and is responsible for the recruitment and management of the Jerwood Gallery’s volunteers. Rebecca explains what she set out to do at the start of the recruitment process; “I was in the process of introducing a new team of volunteers to the Jerwood Gallery. We wanted to promote our volunteering opportunities and develop a relationship with local volunteering networks”. The support gave me the conviction to proceed with the initiation of the Jerwood Gallery’s volunteering programme with further confidence. The Gallery now has 33 volunteers in place Rebecca is working towards building a bank of 40 to 50 volunteers interested in supporting the Jerwood Gallery. Rebecca has also noted that only three people have dropped out since recruitment started which is much better than she initially expected; “Lee encouraged us to tighten our recruitment process to ensure that we recruited the best candidates for the role. We have now selected a diverse and growing team of volunteers, ranging from students to teachers, academics, professionals, filmmakers, scientists and artists”. To read more about Jerwood Gallery have a look at the Jerwood Gallery website.